In the Marvel universe every superhero will have to fight the Hulk at least once. Hulk vs. Thor, Hulk vs. Wolverine, Hulk vs. Juggernaut… the DC Comics superheroes are not immune to the Hulk with Hulk vs. Superman, and Hulk vs. Batman. Even Iron Man has had his share of Hulk fights. 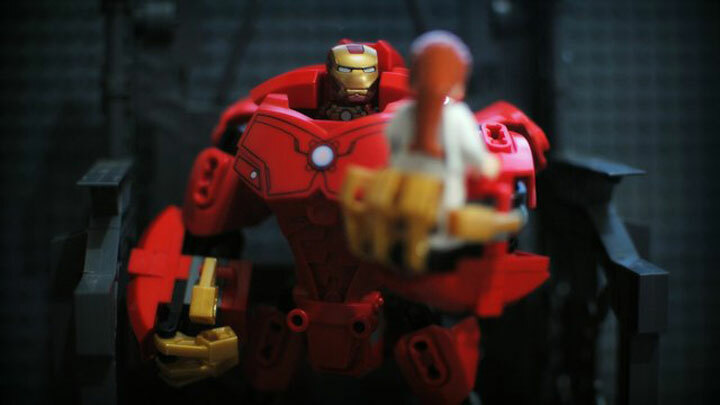 In such a fight, Tony Stark usually comes prepared and brings out his custom Hulk fighting armor… the Hulkbuster! 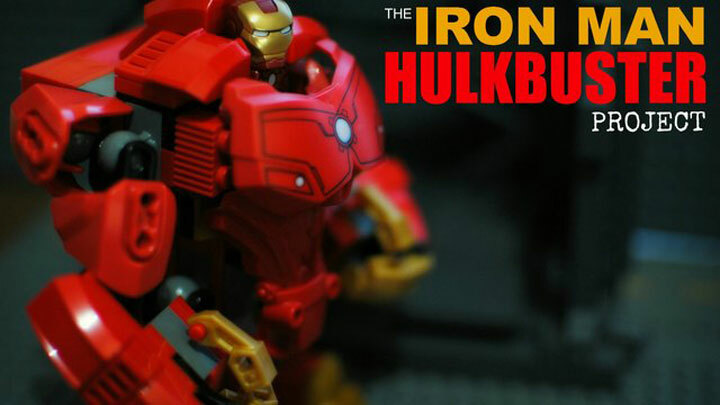 Jonsanpedro has created a project for an official Lego Iron Man: Hulkbuster set over at the Lego Cuusoo page. 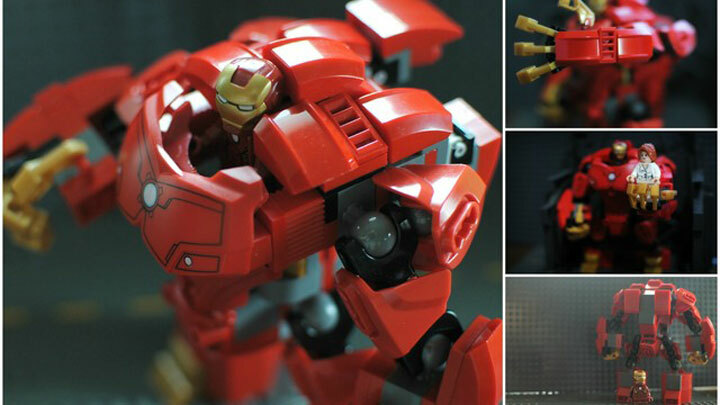 The Hulkbuster proposed in this project is an amalgamation of many suits. This particular version is an exoskeleton that fits over the standard Iron Man armor. We need this! We have followed logos for years and have spent thousands on them. Yet I don’t think I have the parts to create the Hulkbuster as I see it here. This looks great! Get it done Lego… Please! Email if this is available! !